Chrisland University Christmas / Holiday Break and Resumption Date Notice to all Students for the 2018/2019 Academic Session. 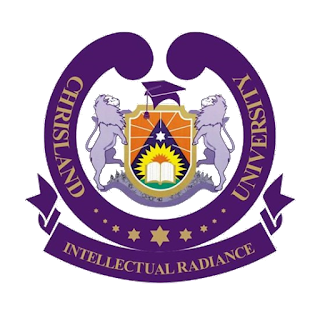 This is to inform the University Community and the General Public that from Monday, 17th of December, 2018 to Sunday, 6th of January, 2019, Chrisland University will be on Christmas Break. All Academic activities will temporarily be on hold during this period. All Administrative Staff involved in essential duties will remain on duty during this period. For avoidance of doubt, staff of the Vice-Chancellor's Office, Registrar's Office, Bursary and Security Units will remain at their duty posts. 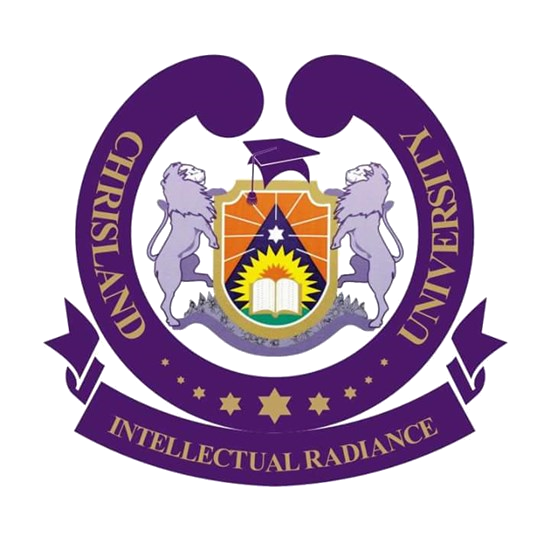 The University will however observe Tuesday, 25th and Wednesday, 26th December, 2018 and Tuesday, 1st January, 2019 as Public Holidays as declared by the Federal Government. Management would like to wish everyone a Merry Christmas and Happy New Year.